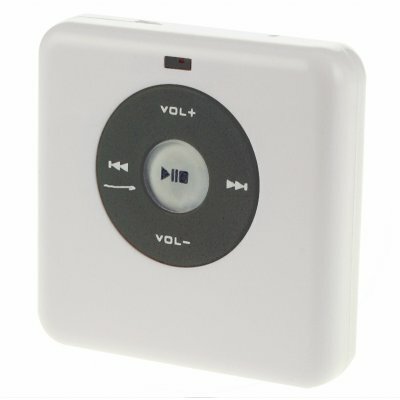 Successfully Added MP3 Player and USB Card Reader to your Shopping Cart. Cute SD/ MMC card reader that can support SD/ MMC Card up to a maximum 1GB. Though there is no memory build-in, you will be getting the absolute lowest price and flexibility possible out of this MP3 player. This great little gadget innovation also doubles as a USB card reader for your computer. Take advantage of Chinavasion's no MOQ and direct shipping right your door. Securely order your sample online today!.